ISLAMABAD -- Pakistan's Foreign Ministry Wednesday (March 27) issued a statement saying that recent comments by Prime Minister Imran Khan on Afghanistan were taken out of context and misinterpreted, Dawn reported. Khan Monday (March 25) said that Afghanistan should set up an interim government to smooth peace talks with the Taliban. His remarks led to Afghanistan recalling its ambassador from Islamabad. Kabul additionally summoned Pakistan's deputy ambassador to discuss the comments. 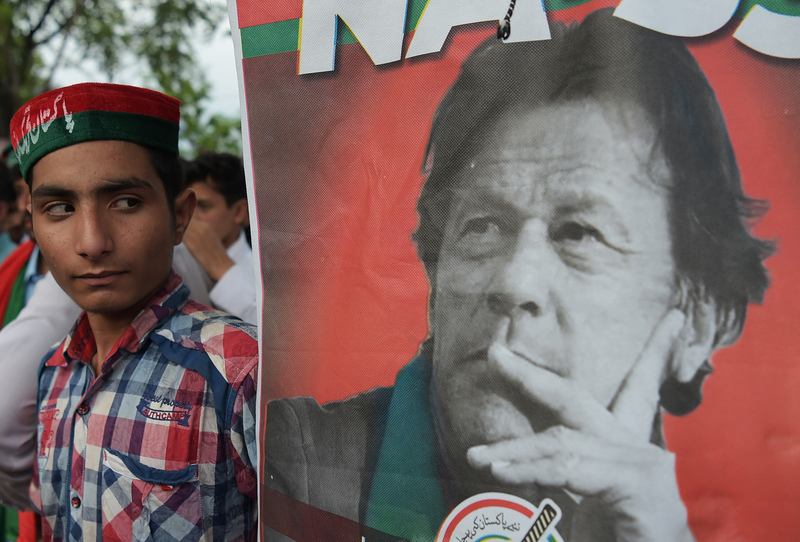 Khan was referring to "Pakistan's model, where elections are held under an interim government. The comments should not be misinterpreted to imply interference in Afghanistan's internal affairs", according to the ministry. "Pakistan has no other interest in Afghanistan but to promote peace through an 'Afghan-owned' and 'Afghan-led' political process," the statement said. 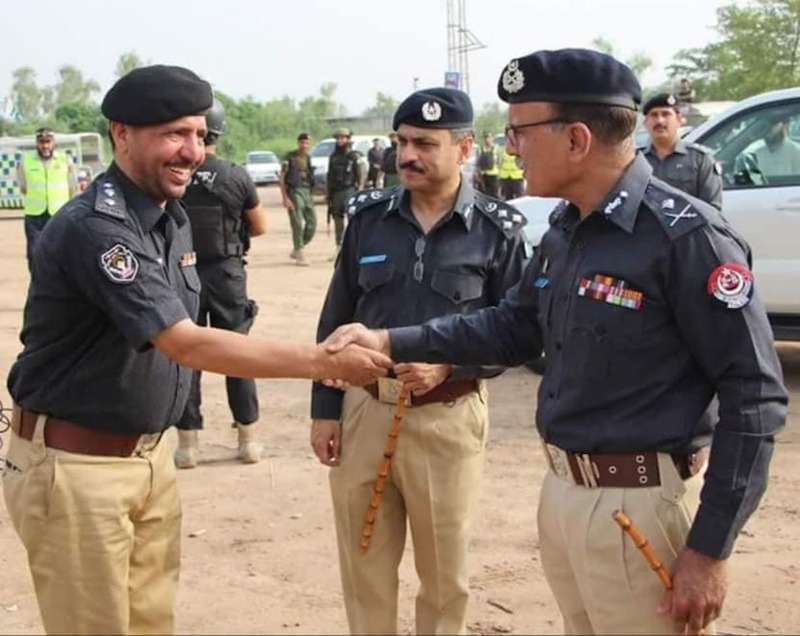 Peshawar Superintendent of Police Tahir Khan Dawar, who was kidnapped in Islamabad October 26, reportedly was found dead in Afghanistan with an unsigned note. The agreement is beneficial for both Afghanistan and Pakistan and may bring more peace deals to the table, analysts say.